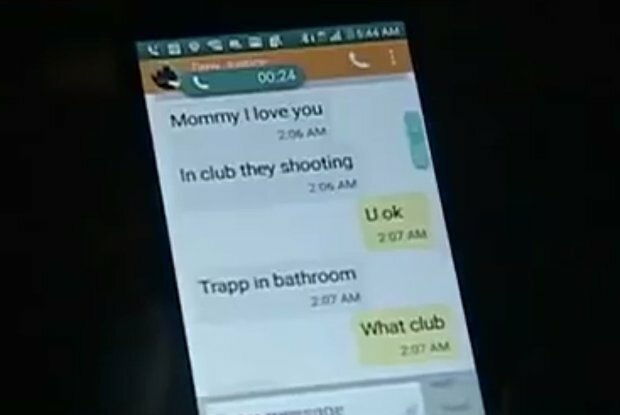 Nations Press feature news Last text Orlando Clubber sent to mum:His coming,im gonna die! Last text Orlando Clubber sent to mum:His coming,im gonna die! Mina Justice revealed the messages sent by her son, Eddie, as he hid in the bathroom of Pulse nightclub in Florida. She explained her 30-year-old son had texted her after the shooting began asking her to call the police. 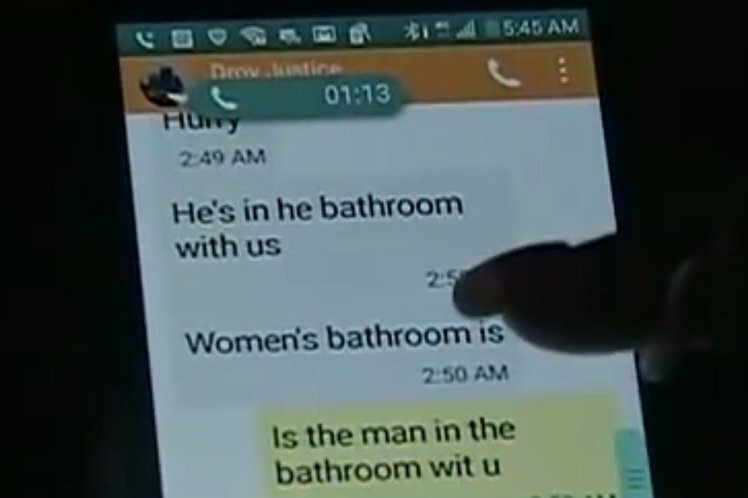 He told her he had run into the bathroom of the club to hide and then wrote ‘he’s coming’. In the club they shooting.’The conversation then continues with the clubber telling his mum he’s in the bathroom before later speaking to her on the phone. Eddie’s condition is not known at this time. There were approximately 320 people in the club at the time of the shooting and some people tweeted from inside begging for help. An explosion was heard, sparking some scenes of panic. However this later turned out to be a controlled explosion to distract the gunman. Three hours after the incident started officers were ordered to find cover after more shots were fired at the scene. One officer was shot and injured in the eye but his Kevlar helmet saved his life.